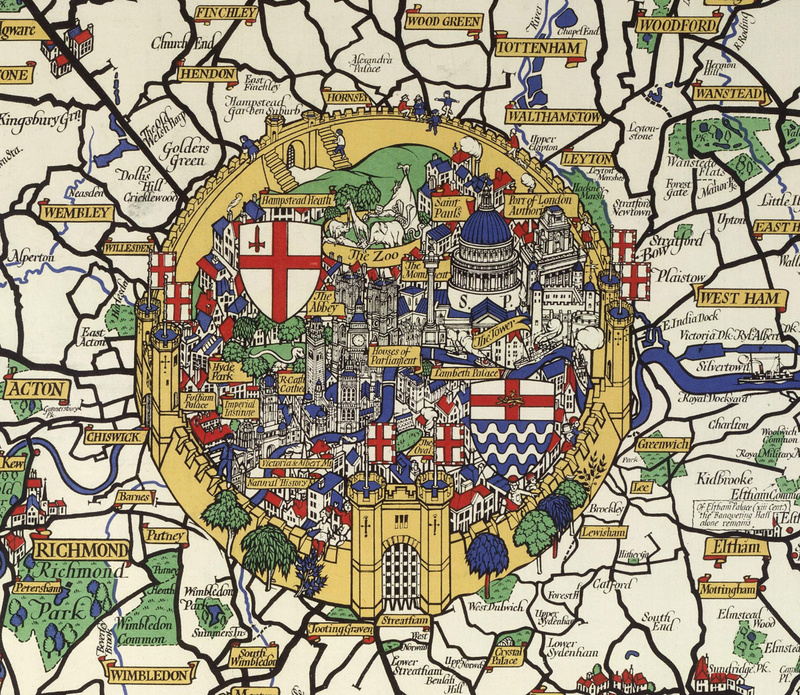 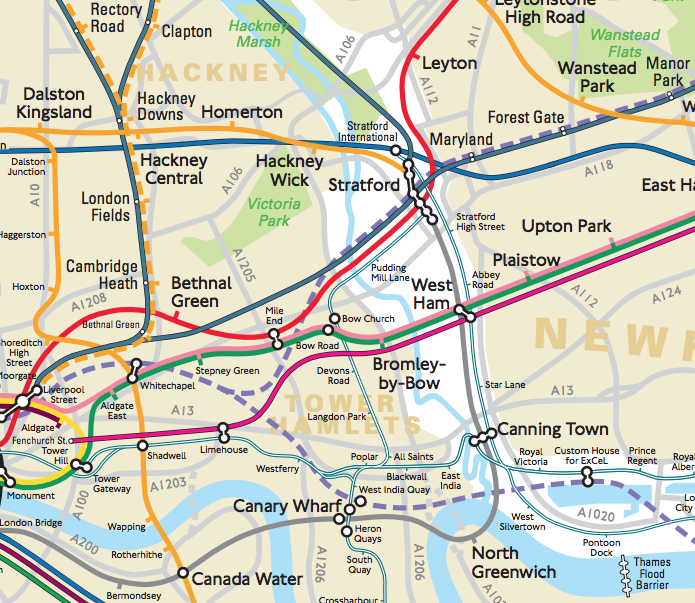 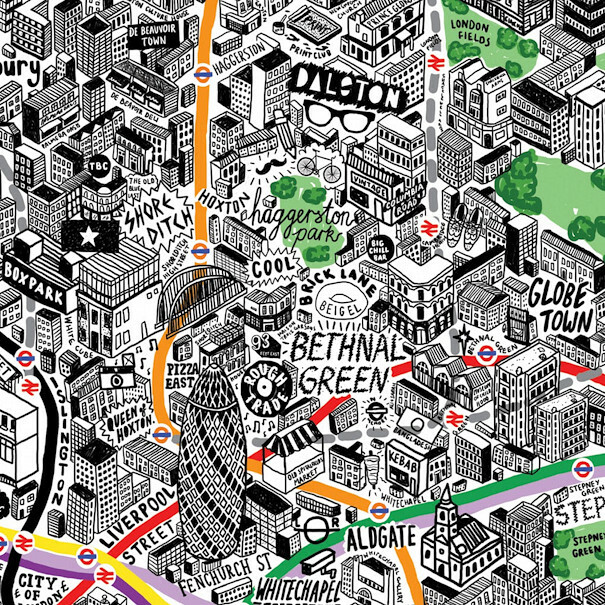 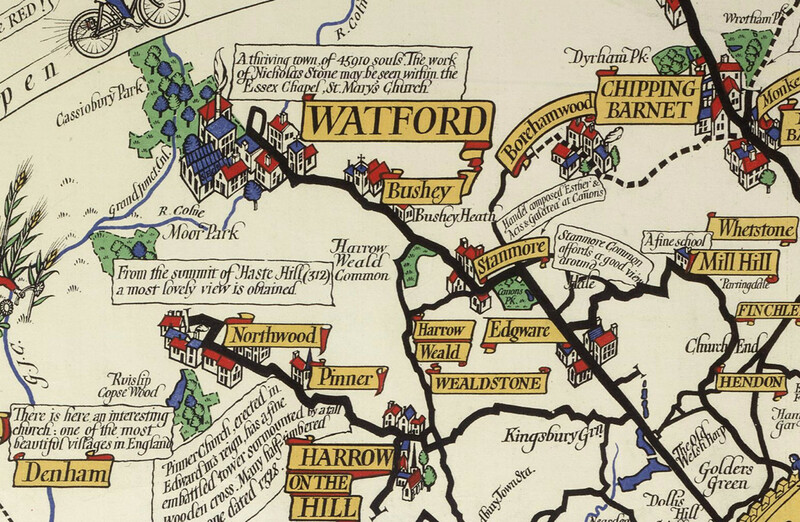 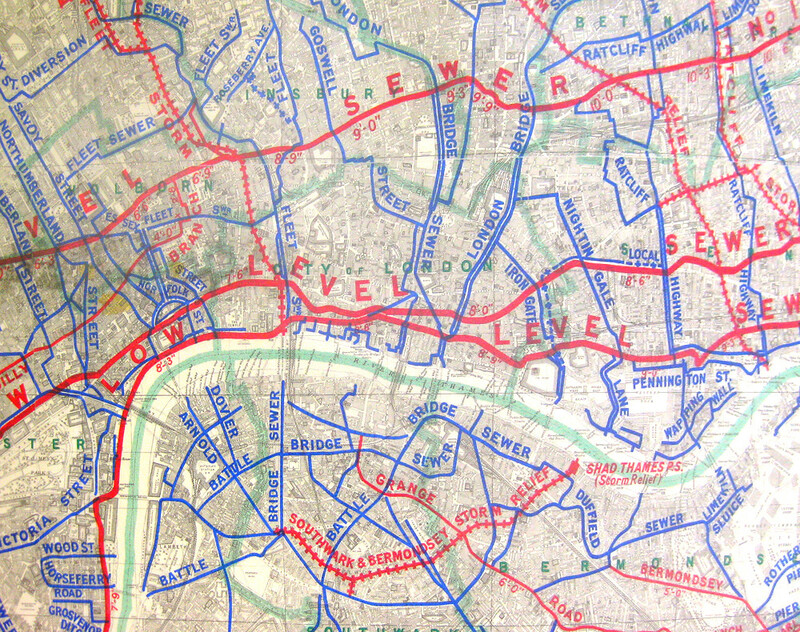 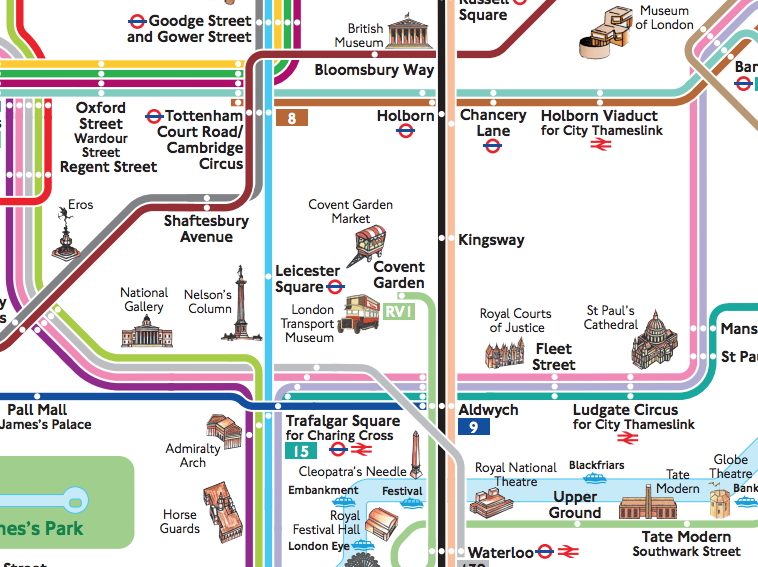 This is an extract of a map produced in 1928 for London Transport by Macdonald Gill. 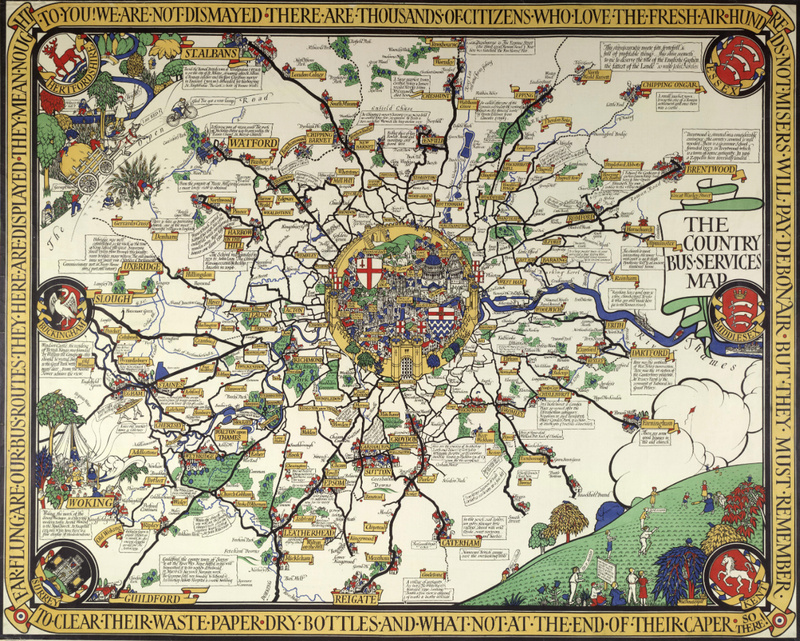 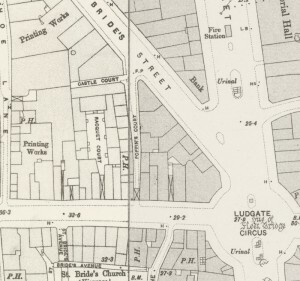 He produced many maps in this “flowery” style, including some maps of the Underground network – a world away from the straight lines and diagrams of Beck that were to come just a few years later. 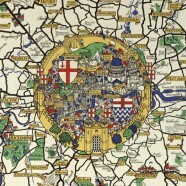 The extract is part of an image from the London Transport Museum poster collection. 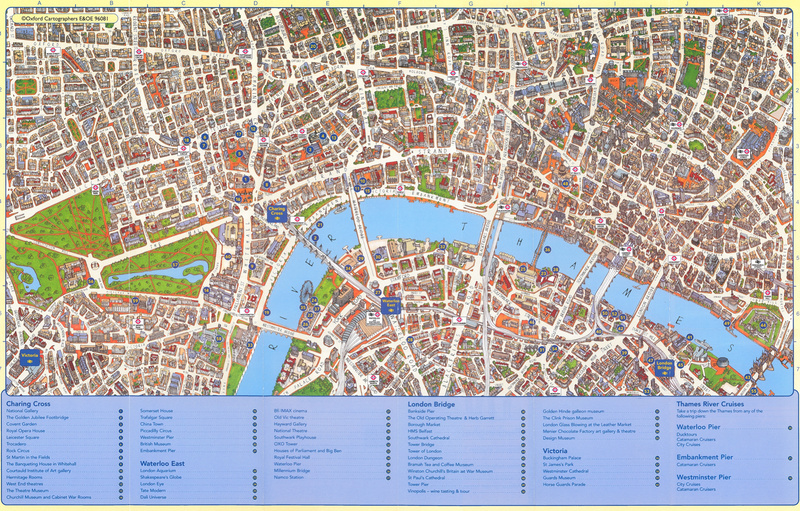 The image is on display as part of the Mind the Map exhibition that is running at the museum for the next few months – the photograph I took of the map at the exhibition didn’t come out well, hence why I’m using the official one here.